We source our meats locally, butcher in house and ensure best quality. 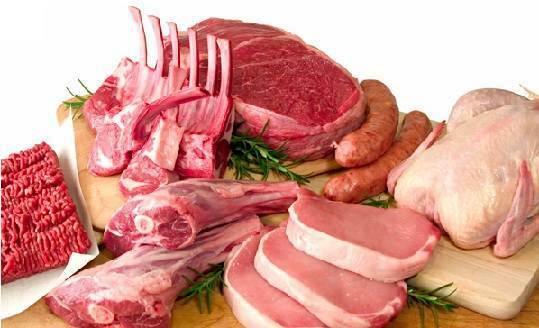 We carry beef, pork, lamb and chicken and can bring in other meats upon request. Our chicken is cage free, antibiotic free and sourced from local farms. 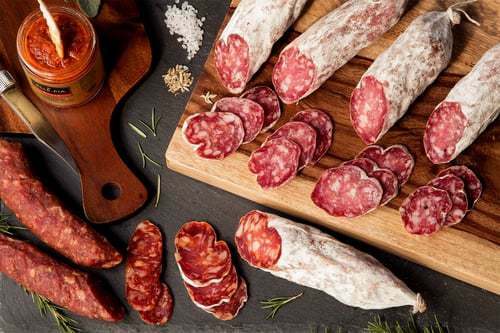 We cure and smoke our own charcuterie products from meats and spices hand chosen by us. 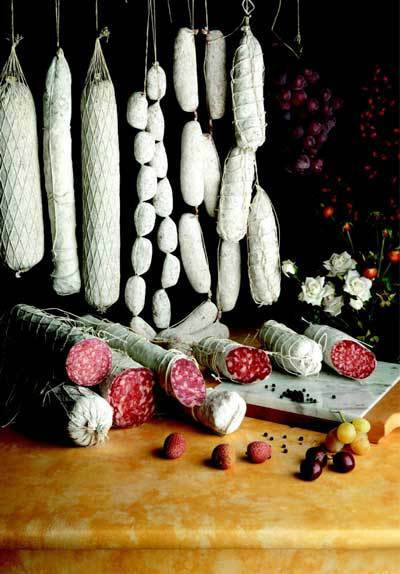 We make various types of sausages, salumis and salamis, hams smoked or cured to please any pallate.